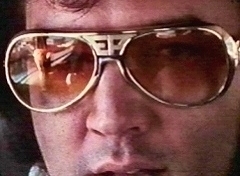 Elvis Presley TCB Sunglasses with the distictive logo TCB an anagram of Taking Care of Business. 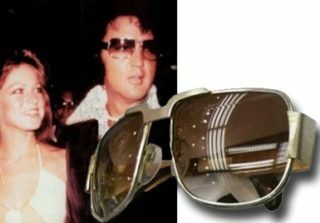 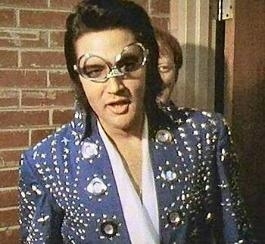 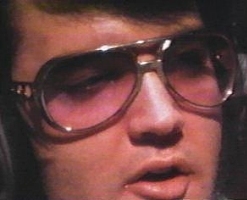 Elvis gold sunglasses have become synonymous with Elvis. 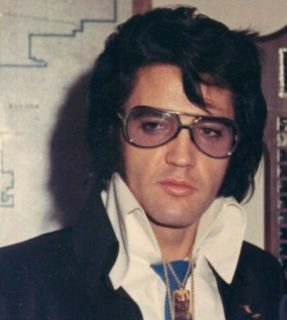 The distinct style influenced generations of Rock ‘n’ Roll musicians and his gold designer sunglasses played an important role in his fashion legacy.